Run/walk in Virginia-Highland and along the Beltline to benefit Inman Middle School students and teachers. Speedsters, beginners, and families welcome. Strollers in the back please. 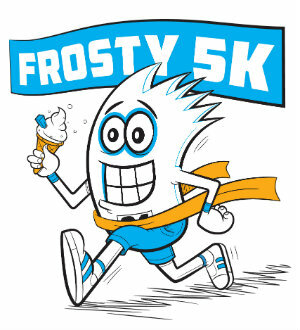 5K begins at 9 A.M. Day of registration is $35. Check-in/Number distribution begins at 8am.